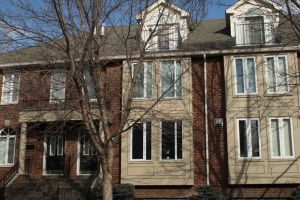 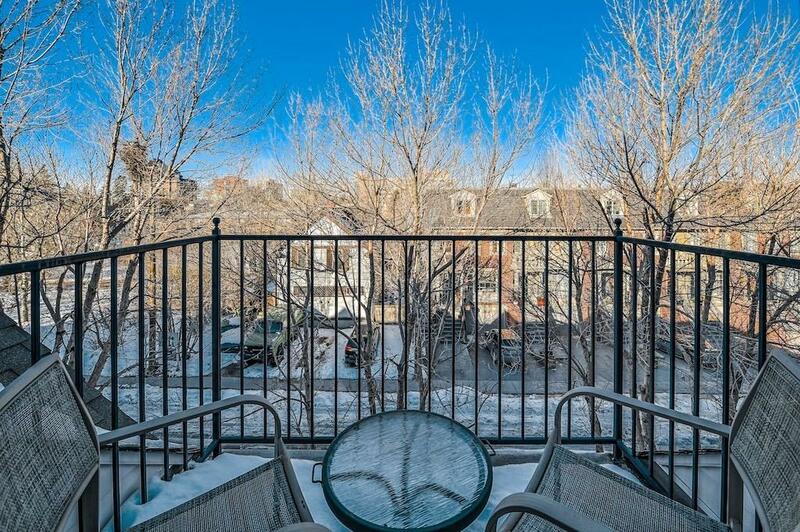 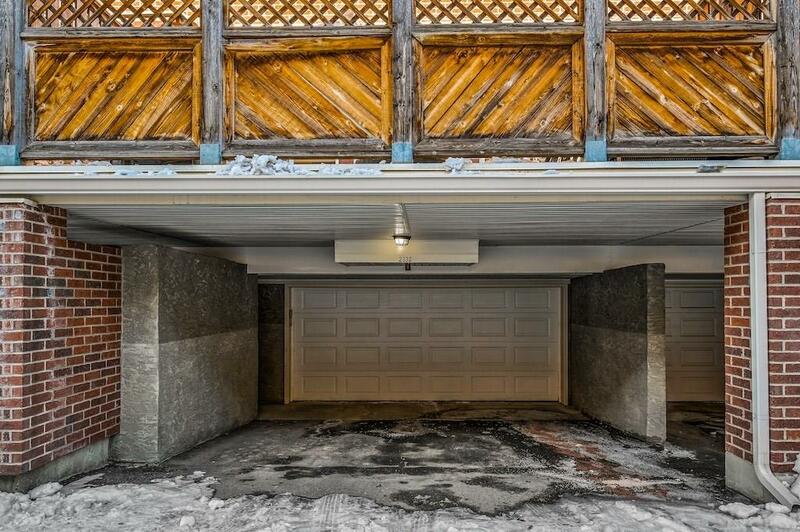 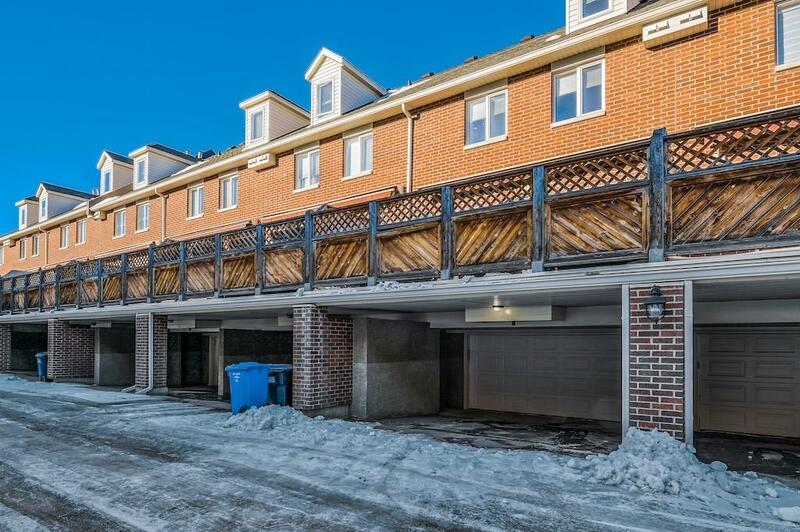 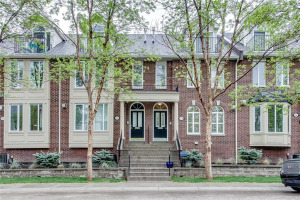 Elegant Erlton townhome located in a quiet and private location steps to the river and walking distance to all the amenities in Mission, city pathways, Repsol Centre and other Beltline offerings. 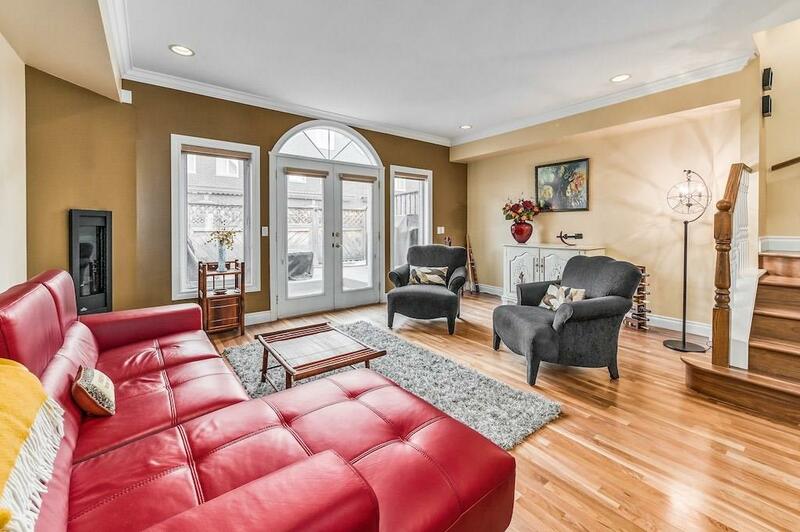 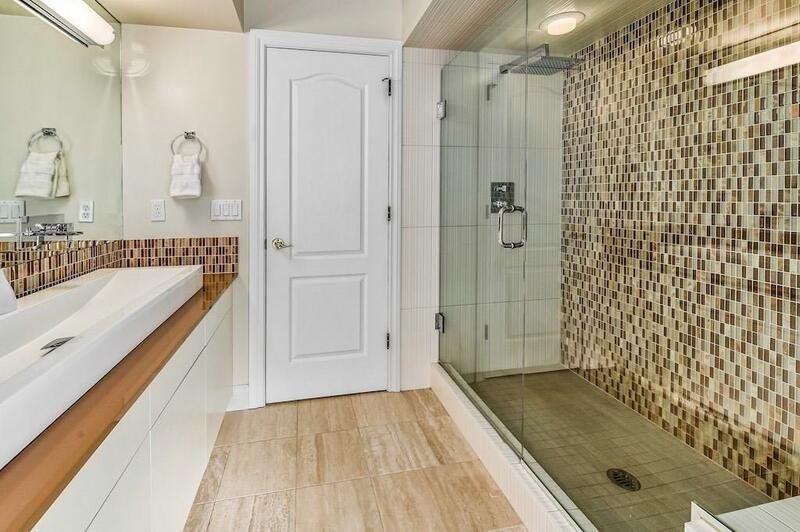 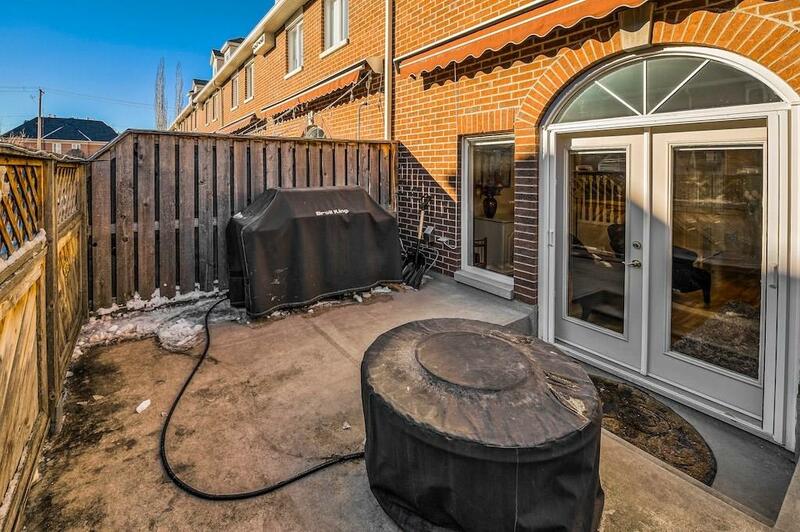 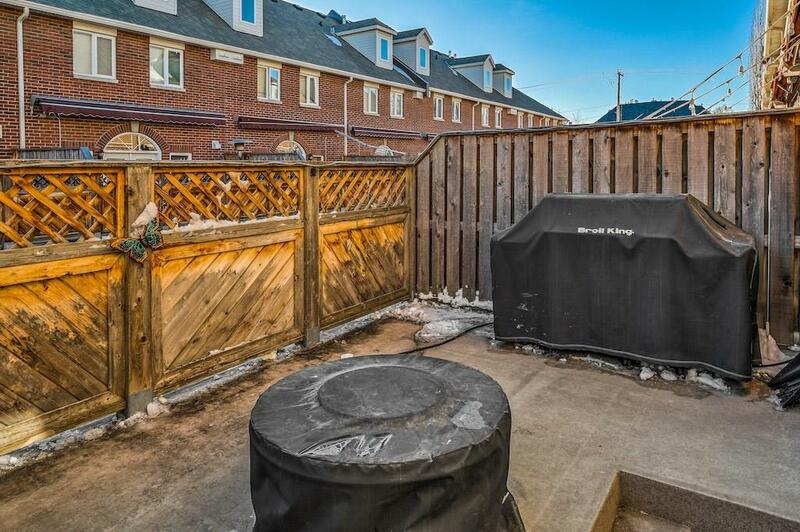 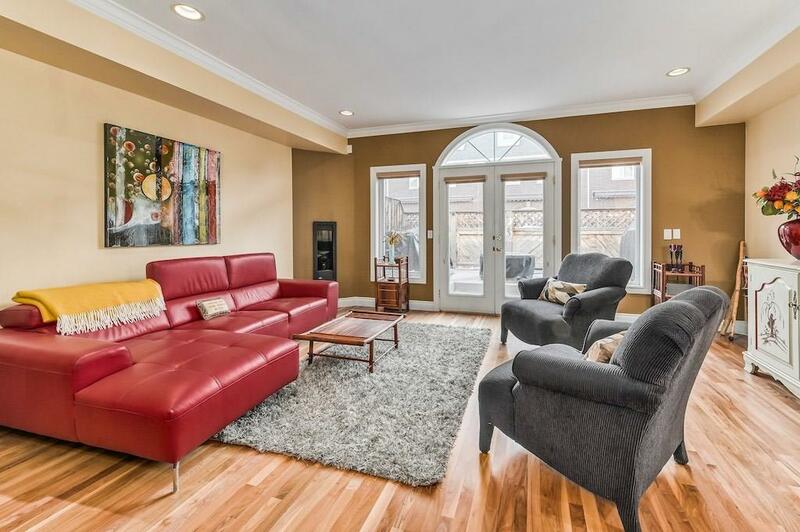 Pride of ownership is evident throughout this beautiful 3 bedroom A/C home with 2 ensuite bathrooms and an amazing outdoor space with motorized awning. 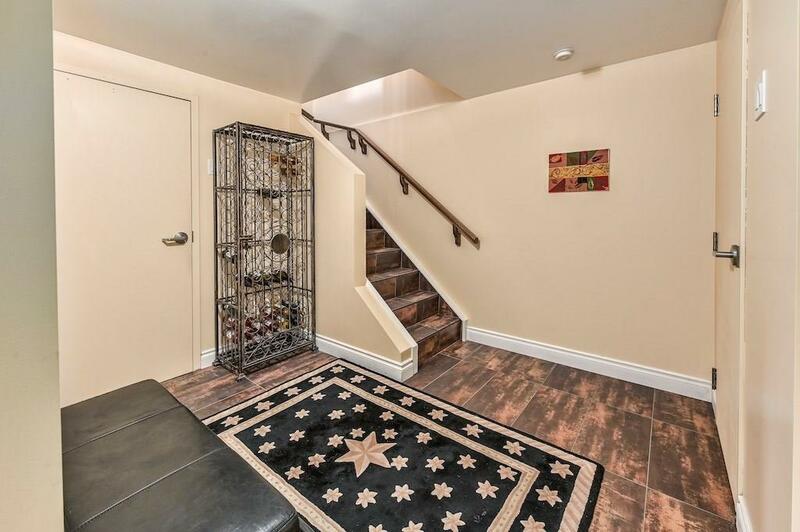 Beautiful walnut graces the main floor, staircase and 2nd level hall. 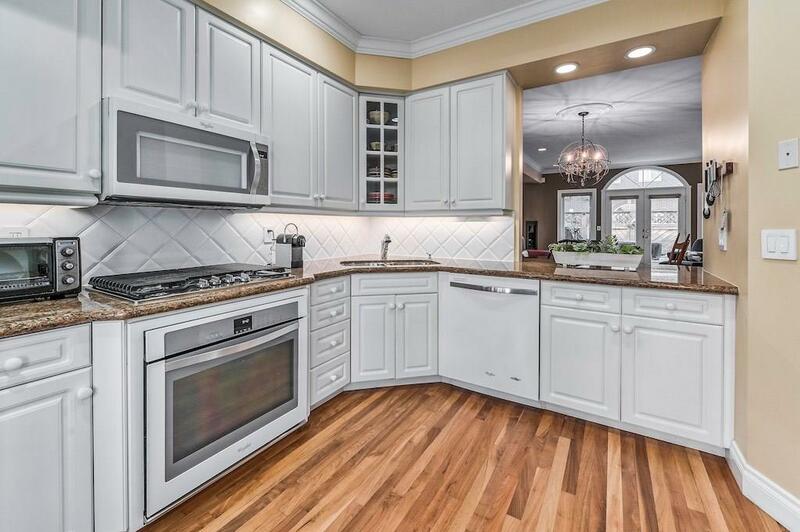 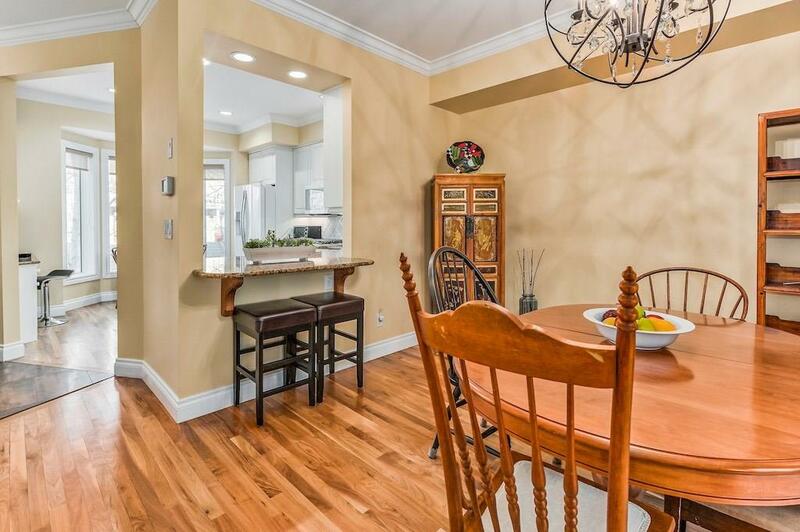 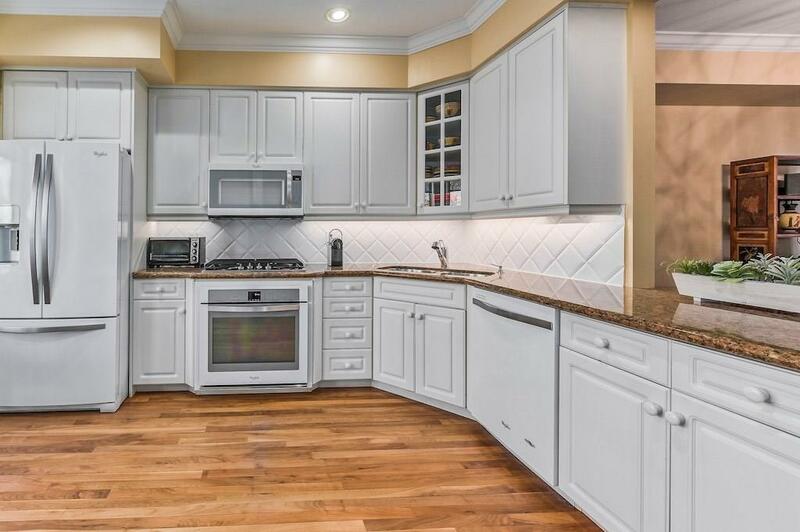 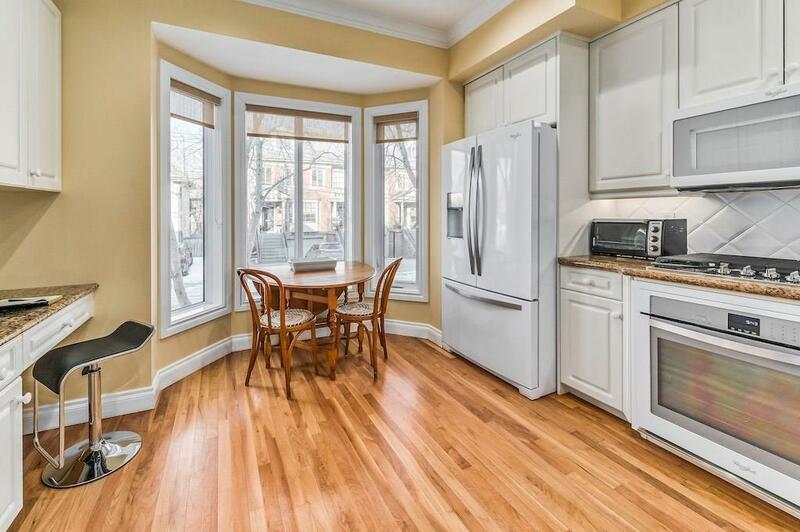 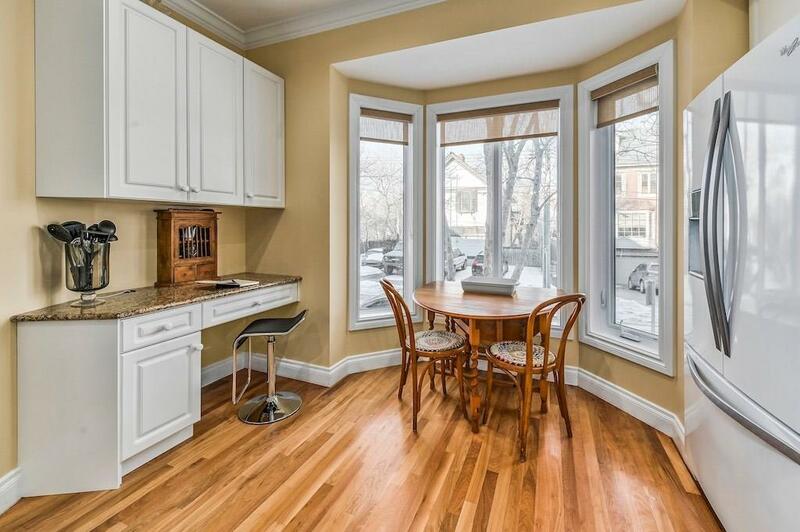 Bright kitchen opens up into the dining area adjacent to the living room with gas fireplace. 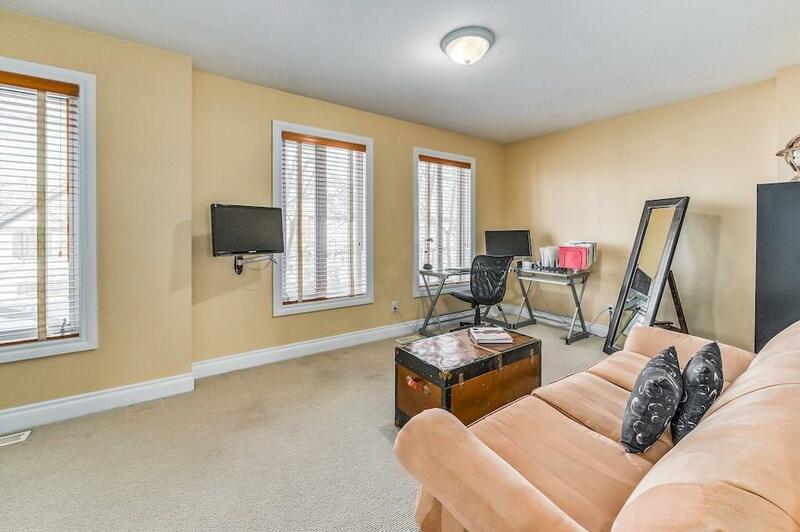 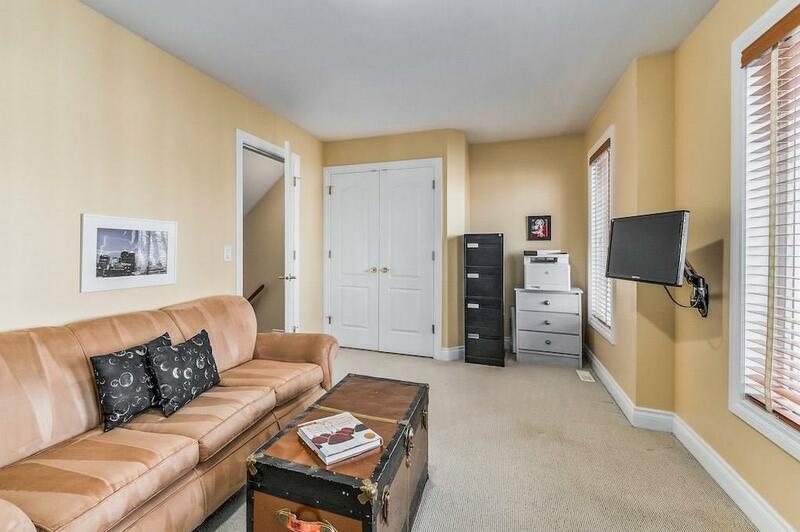 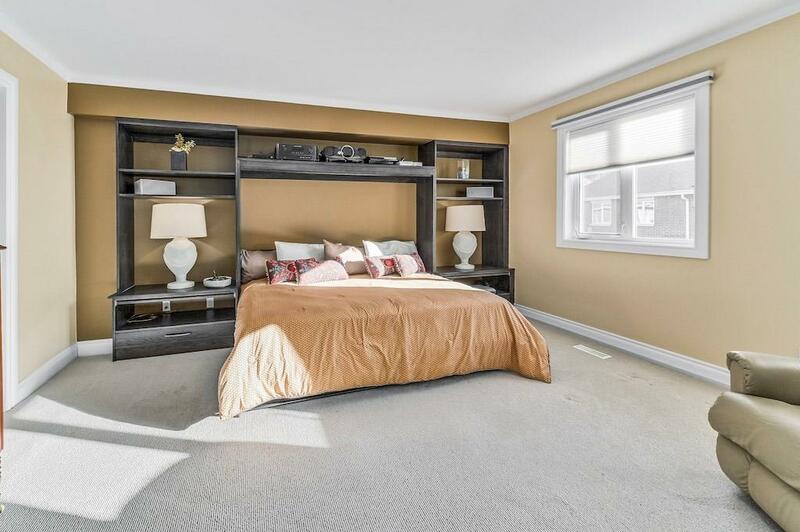 2nd level features 2 bedrooms, one with custom Murphy bed wall unit and projection screen allowing you to convert into a media room when needed along with the 5pc ensuite bath. 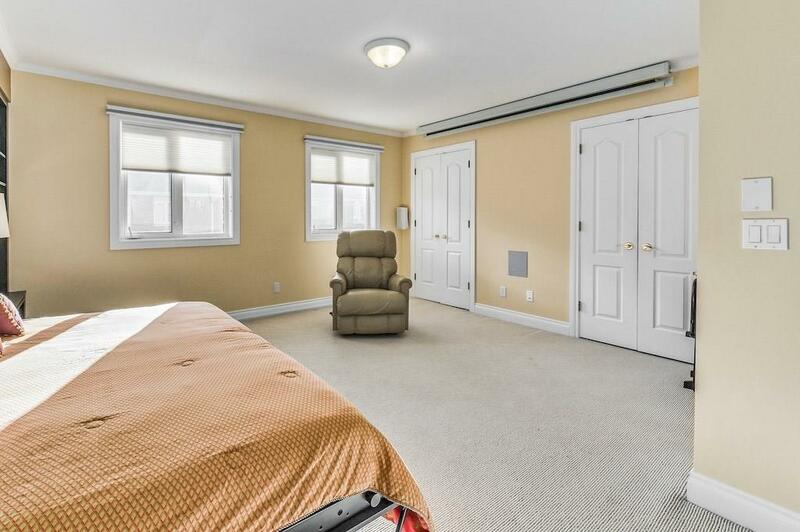 The other bedroom can also be used as an office space. 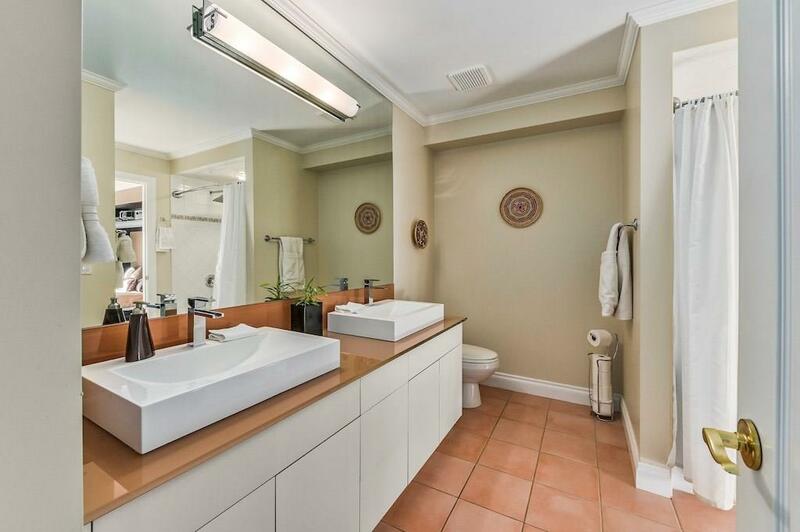 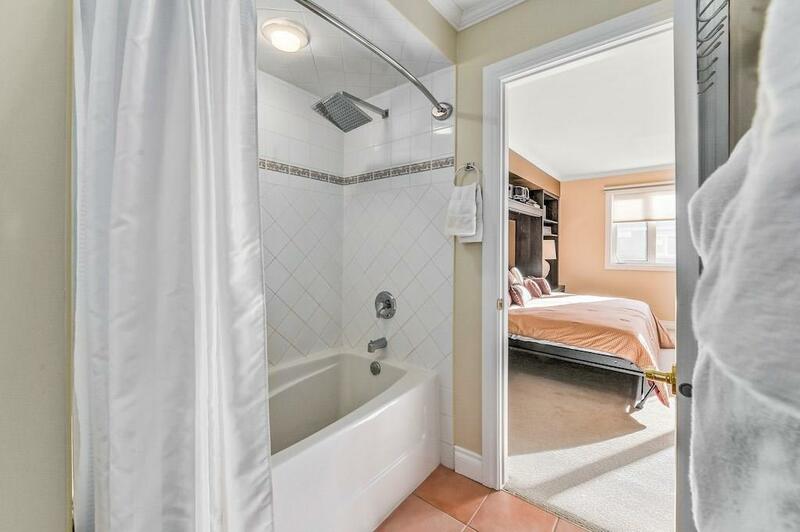 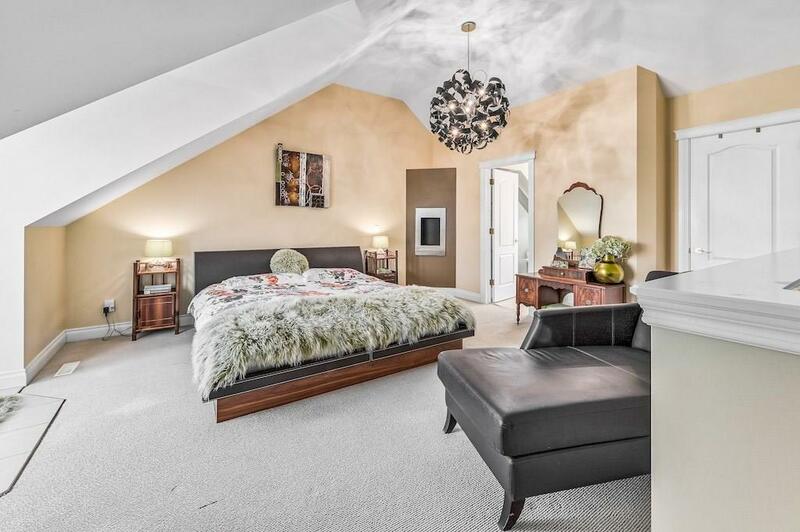 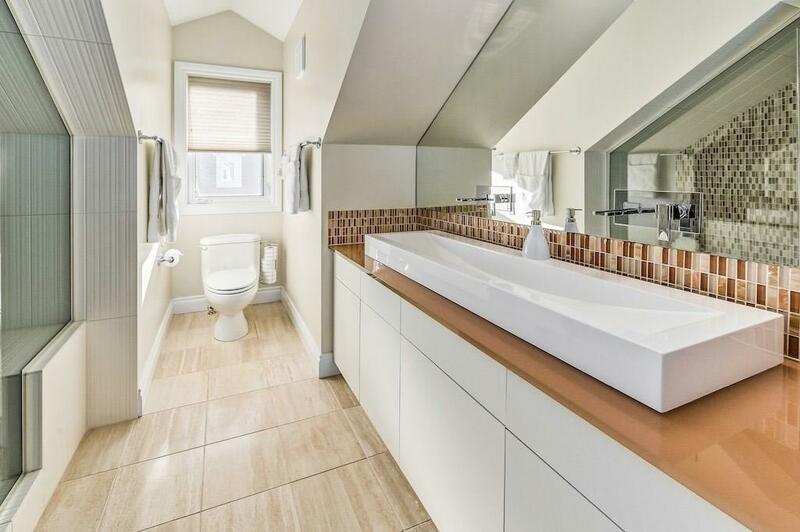 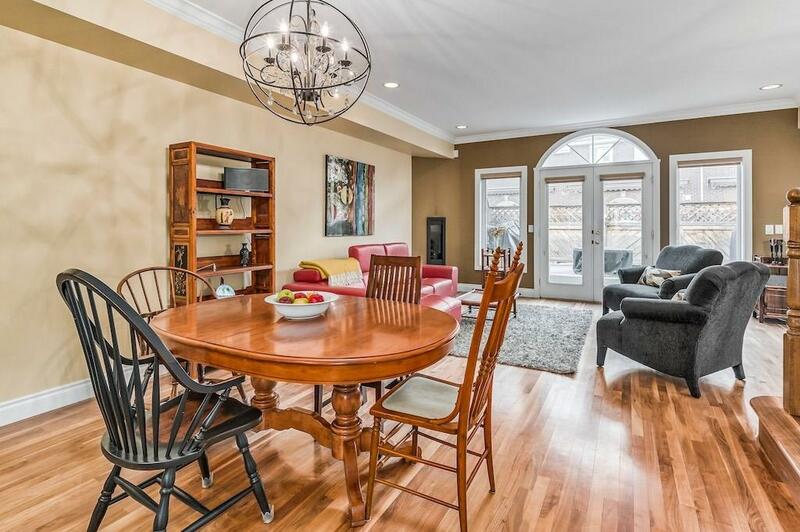 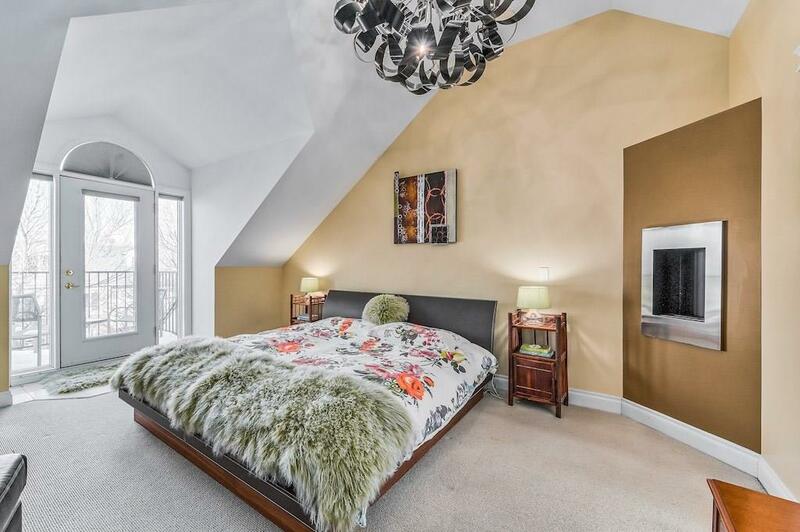 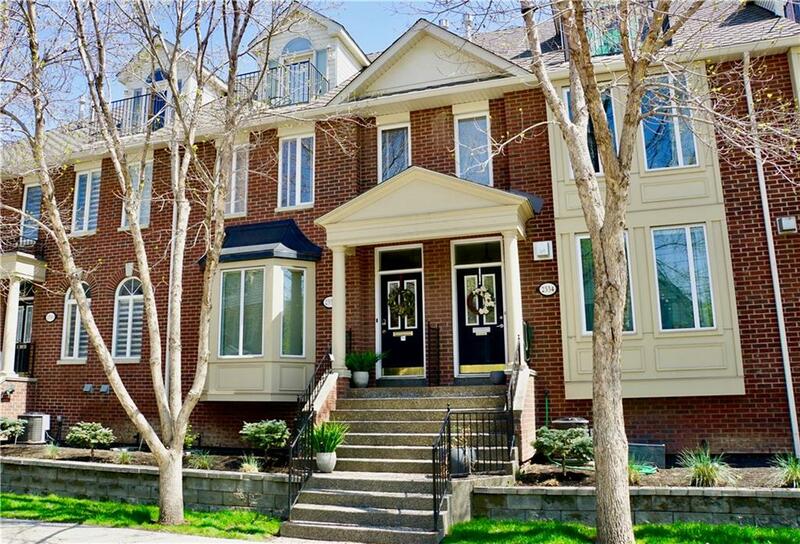 On the top level you will be treated to the master retreat with vaulted ceilings, walk-in closet, updated 4pc ensuite bath and small balcony. 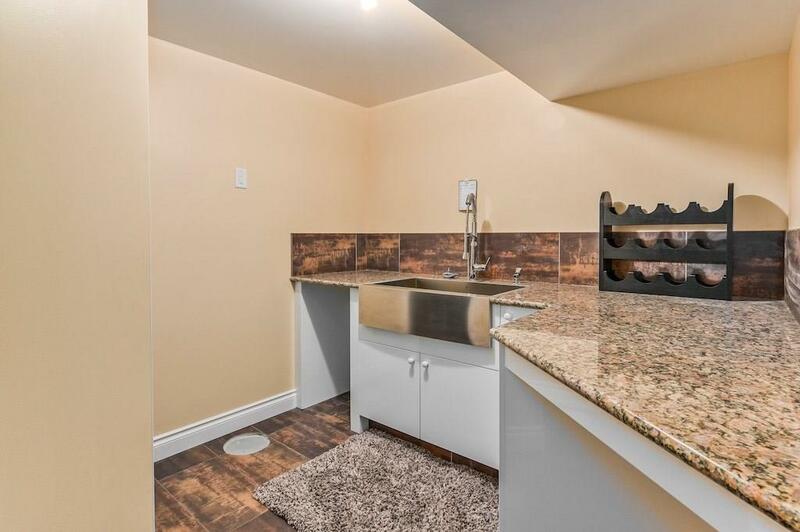 Basement has been rebuilt to Flood Mitigation Standards and has an additional hobby room with sink.